Hitting Home is an evangelistic ministry which started in the year 2002. Our desire is to reach as many people as possible for God’s glory through our resources and materials, speaking engagements, relationship and life coaching services, pastoral care counseling services, and various ministry opportunities. Hebrews 4:12 tells us that the Word of God is “a discerner of the thoughts and intents of the heart”. That being said, it is our goal to spread the message of the Word in a way that causes people to consider their lives and actions in a genuine heart felt manner. 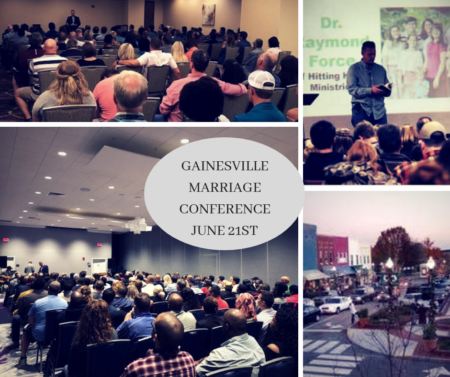 Dr. Raymond Force holds an earned doctorate in pastoral counseling, masters degree in theology, and bachelors degree in religious education from Andersonville Theological Seminary in Camilla, GA. He also attended Trinity Baptist College in Jacksonville, FL (where he met his wife) and Fellowship Baptist College in Peoria, IL. 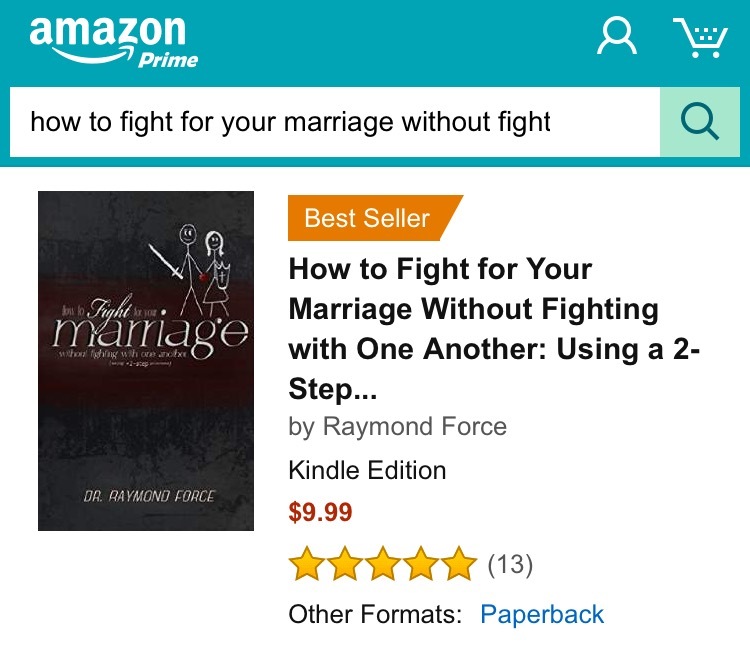 Dr. Force has served as a pastor, youth pastor, director of Hitting Home, conference speaker, television host, radio talk show guest, life coach, and pastoral care counselor over the years, and he delights in showing people that in Christ “are hid all the treasures of wisdom and knowledge” (Colossians 2:3). 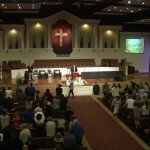 Dr. Force currently serves as a pastor of the Crossroads Bible Church in Ocala, FL which is a Biblically based church in the Central Florida area. 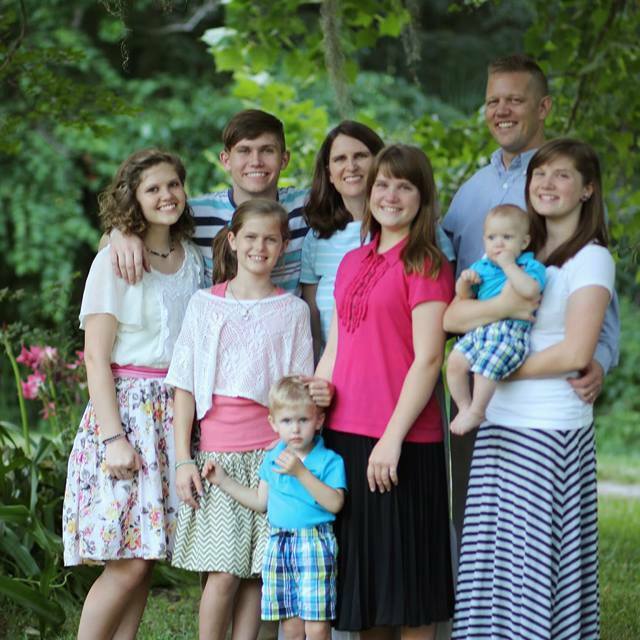 This is a new fellowship that started in February of 2012 with the aid of Pastor Kermit Mathews. Having served in a number of churches throughout his ministry, Dr. Force pulls from his experience as a pastor and a youth pastor to help others to overcome difficulties in their lives and relationships. Dr. Force has been married for almost twenty years and he is a father of seven beautiful children. Hitting Home is a family owned and operated ministry that enjoys working together for God’s glory.